Keep scouting efficient. 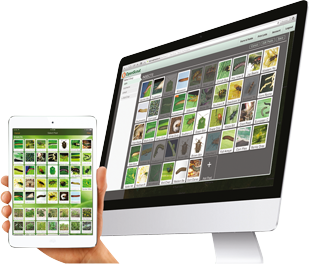 Easily record notes and photos as you walk your fields. Your observations are automatically geo-tagged and time-stamped for easy retrieval and visualization. Give observations a severity rating to prioritize problems. Take full control of your picklists. 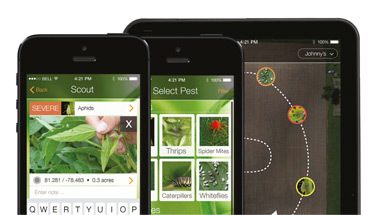 Configure pest lists so that scouts only see relevant pests for the crop and region they are scouting. 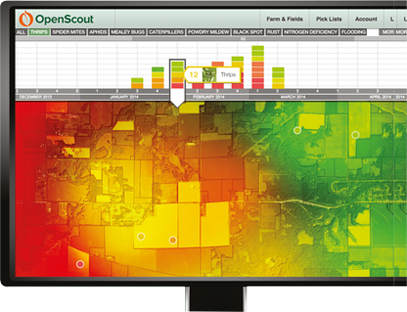 Easily send compelling, visual scouting reports. 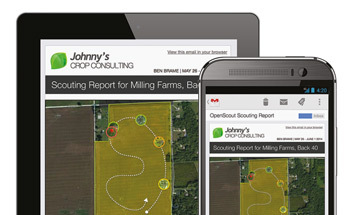 Send directly from the field via email or print out reports to review with the grower in person.